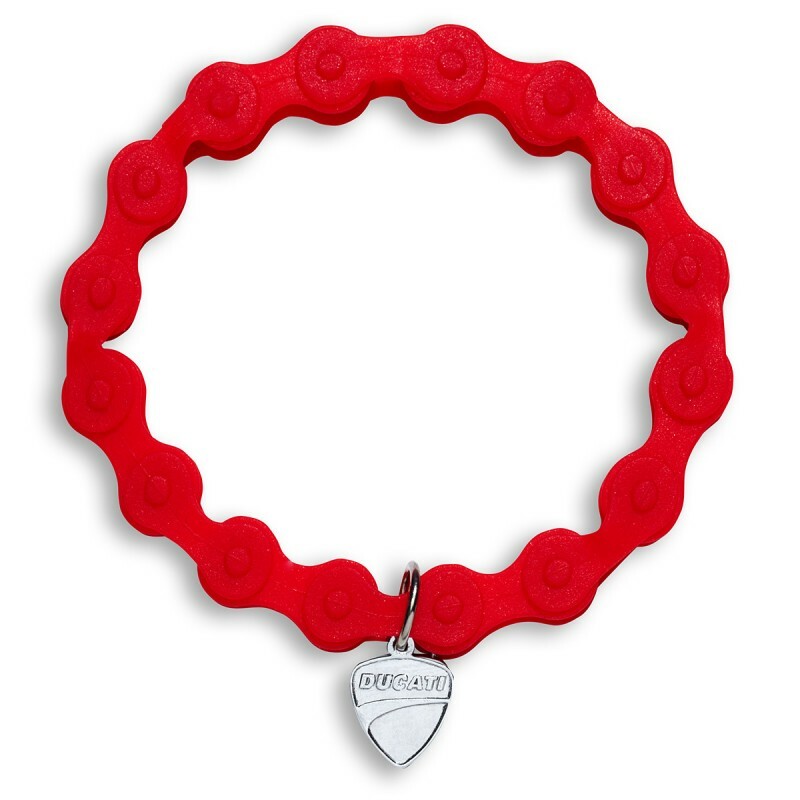 BeschreibungOriginal silicone chain bracelet. The ultralight accessory with metal Ducati emblem to wear all the time. Unisex item in two different colours: red and black. Original silicone chain bracelet. The ultralight accessory with metal Ducati emblem to wear all the time. Unisex item in two different colours: red and black.